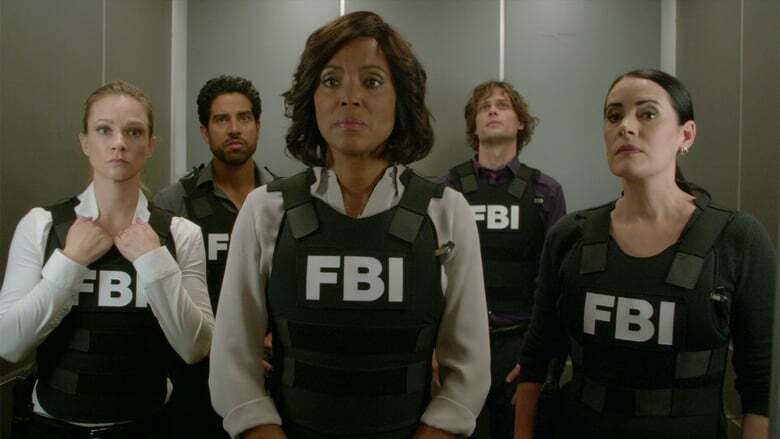 Agent Luke Alvez (Adam Rodriguez) joins the BAU team, which is tasked with capturing a killer who escaped prison with 13 other convicts at the end of last season. When JJ arrives home shaken after a rough case, she breaks down and tells her husband about the abduction of two children. The BAU team searches for a serial killer along the Appalachian Trail in rural Virginia. 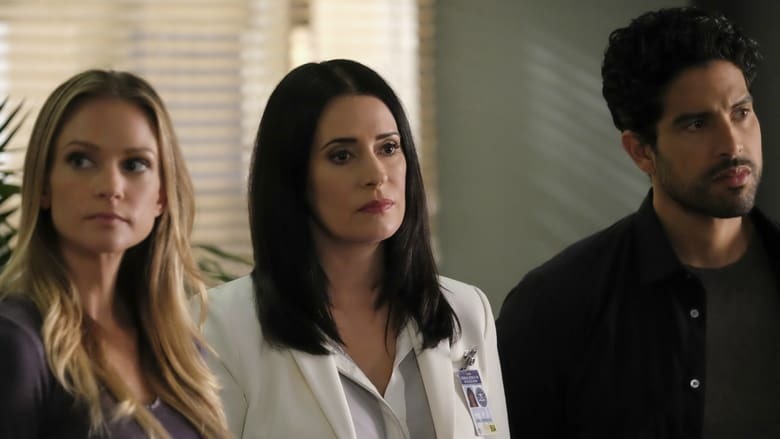 The BAU investigates if bullying may be the link between two high school students who are the sole survivors after both of their families are killed. 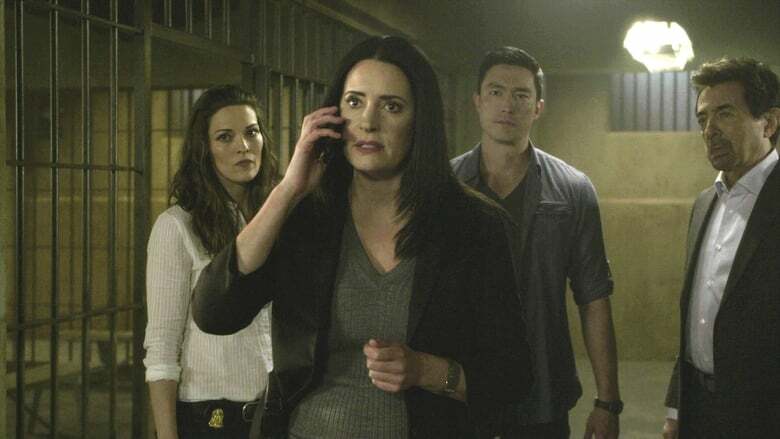 When three children disappear while riding their bikes on the same path as a similar unsolved disappearance 30 years ago, the BAU team comes in to investigate. 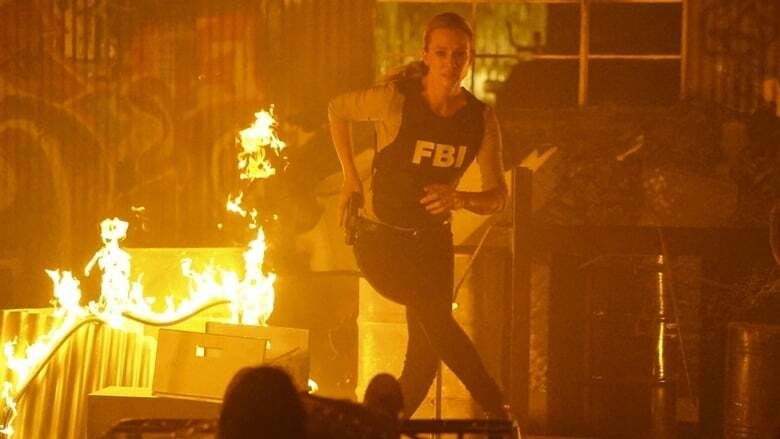 The BAU team opens an investigation when a man who fully believes he’s Dr. Tara Lewis’ brother arrives in town, knowing everything about her and her family, and she is unable to make contact with her real sibling. The team heads to Yakima, Washington when the remains of a dozen people are found along a creek bed. 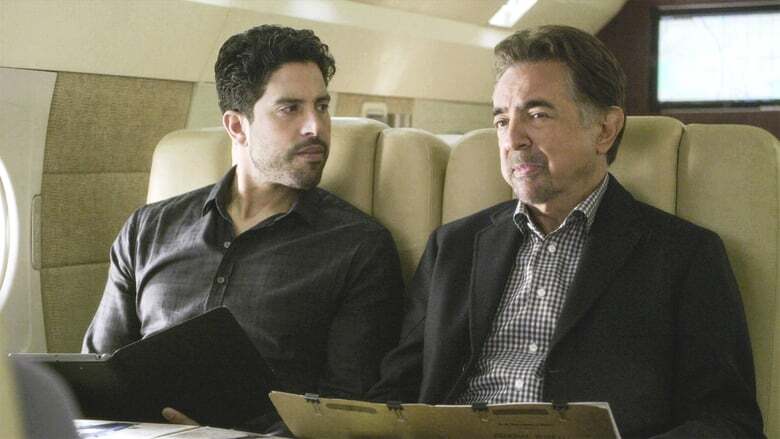 While Rossi conducts a profiling course on his birthday, he receives a call from his nemesis Tommy Yates, who discloses the location of his latest victim. BAU team investigates a series of home invasions in upscale neighborhoods in San Diego involving casualties. Reid has returned from Houston, where he was visiting his mother who is in a new facility on an experimental drug program. He is called back home from the office while the rest of the team heads off on their next case. It isn't until the team is in the air that they learn that Diana is no longer in the Houston facility, but that she is now living with Reid, as the trial drug was not having the intended effect. 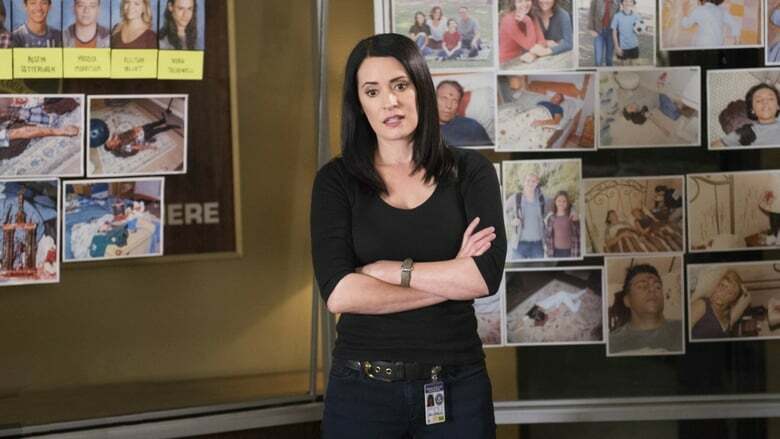 The BAU team is called in to investigate when male victims are found with no way to identify them. When a BAU member gets in trouble in Mexico, the team enlists the services of the International Response Team for their help. 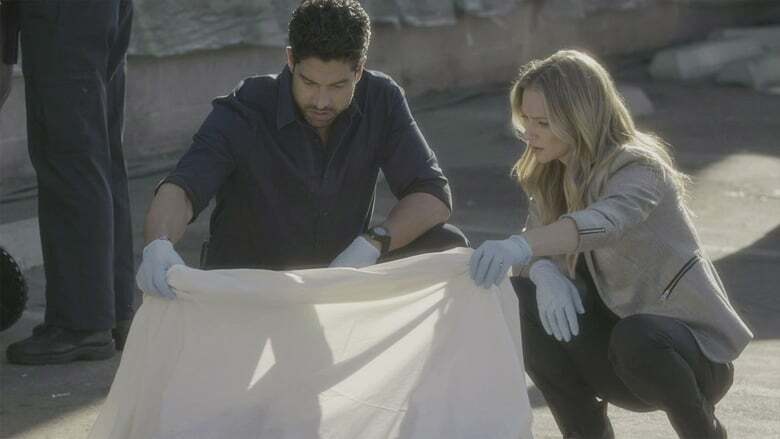 The BAU investigates the cause of several fatal car crashes involving drivers and pedestrians. Also, Reid gets bad news. 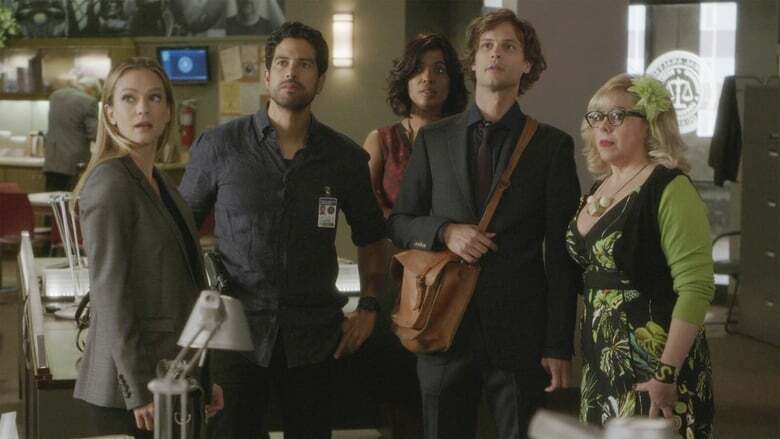 The BAU investigates when several young men and women are victims of disfiguring acid attacks. 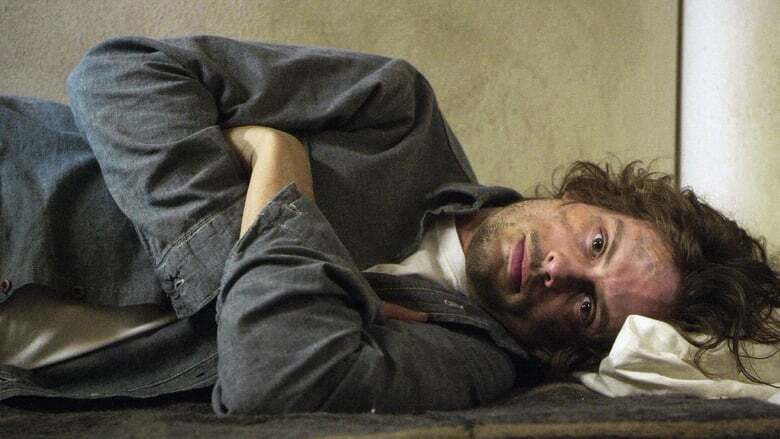 Also, Dr. Reid begins to settle into his new surroundings. 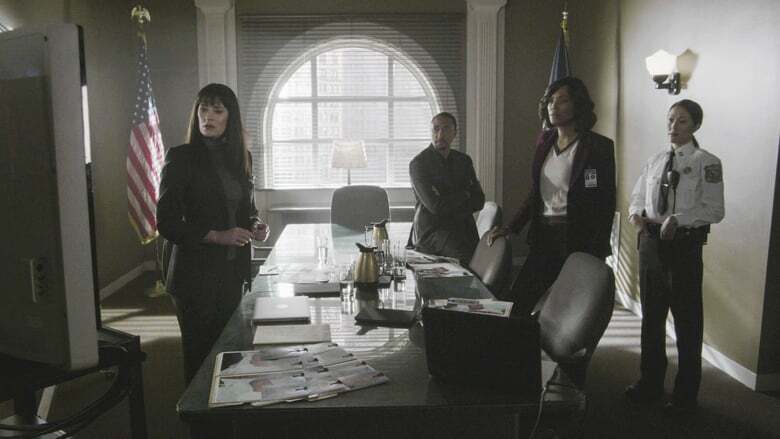 When three women in New York City are found dead with several bones broken, the BAU works with a single mother (Tatum O'Neal) who believes that her son is behind the heinous crimes. 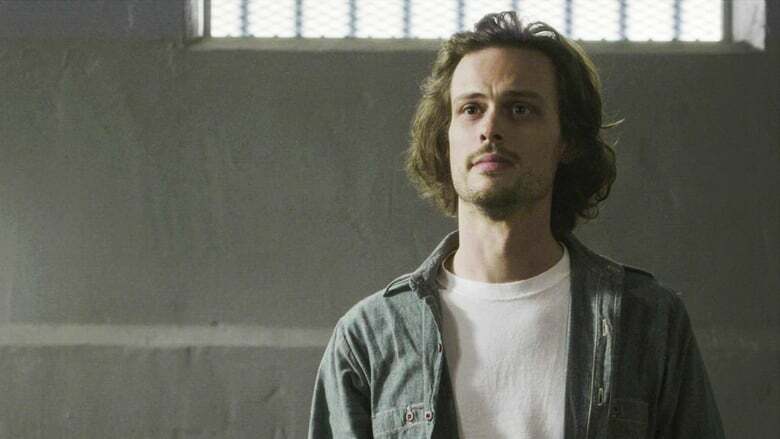 Meanwhile, Reid faces a difficult decision after a fellow inmate is threatened. 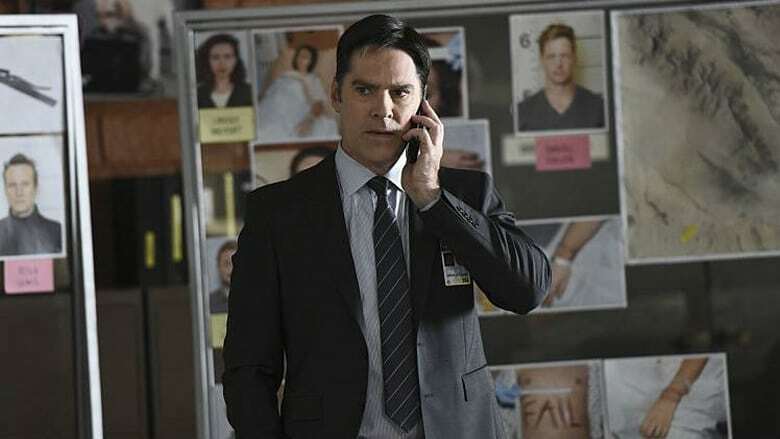 When two drastically different murder sprees are committed in Burlington, Vermont, the BAU concludes that a serial killer suffering from sleepwalking is responsible for both crimes. Meanwhile, Alvez presents Shaw with a shocking ultimatum after Reid is assaulted in prison. 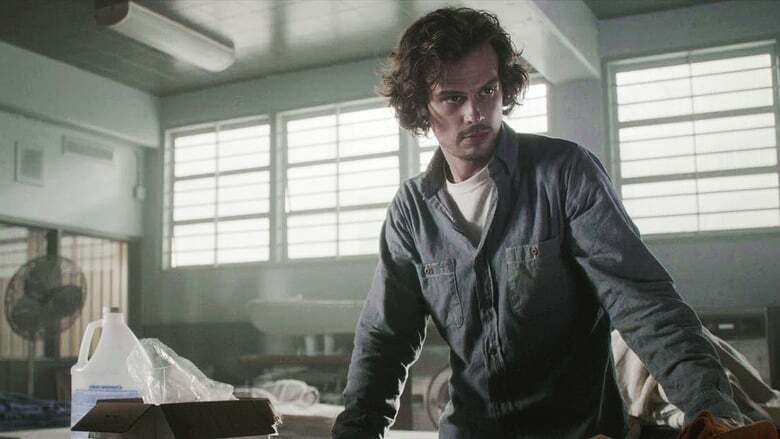 The BAU investigates an urban vampire who kidnaps his victims at night and holds them underground in the sewer system; Reid makes a difficult decision in prison. Three victims are found tied to stakes in the Arizona desert. An elite team of FBI profilers analyze the country's most twisted criminal minds, anticipating their next moves before they strike again. 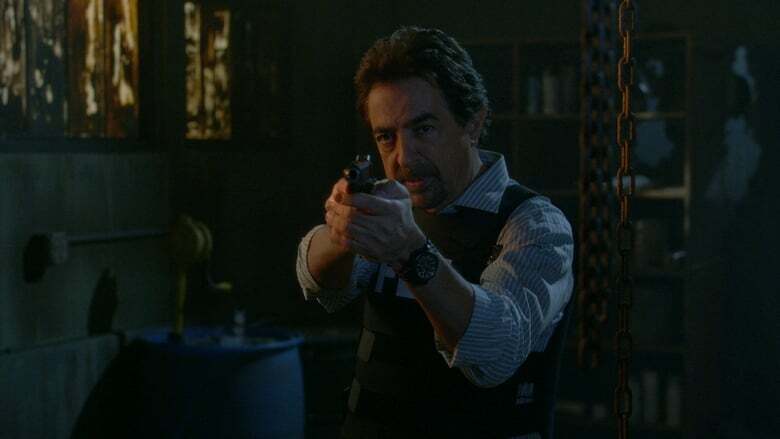 The Behavioral Analysis Unit's most experienced agent is David Rossi, a founding member of the BAU who returns to help the team solve new cases. 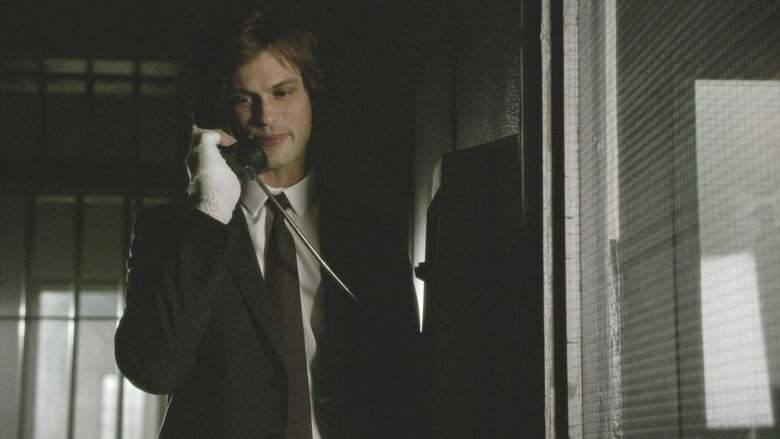 When Reid fears his mother has been abducted, he asks the BAU to investigate while he's stuck in prison. 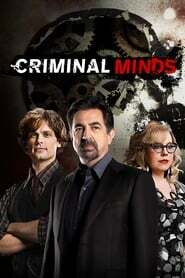 Derek Morgan brings the BAU a lead in the case against serial killer and escaped convict Mr. Scratch. Spend a little time now for free register and you could benefit later. 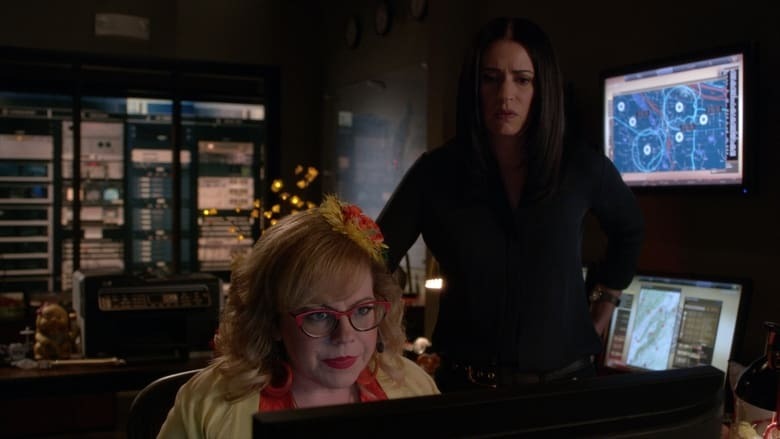 You will be able to Stream and Download "Criminal Minds" TV Series in High-Definition on PC (desktop, laptop, tablet, handheld pc etc.) and Mac. Download as many as you like and watch them on your computer, your tablet, TV or mobile device. Watch as many TV Series you want! Thousands of TV Series to choose from - Hottest new releases. Click it and Watch it! - no waiting to download TV Series, its instant! Stream TV Series in HD quality!